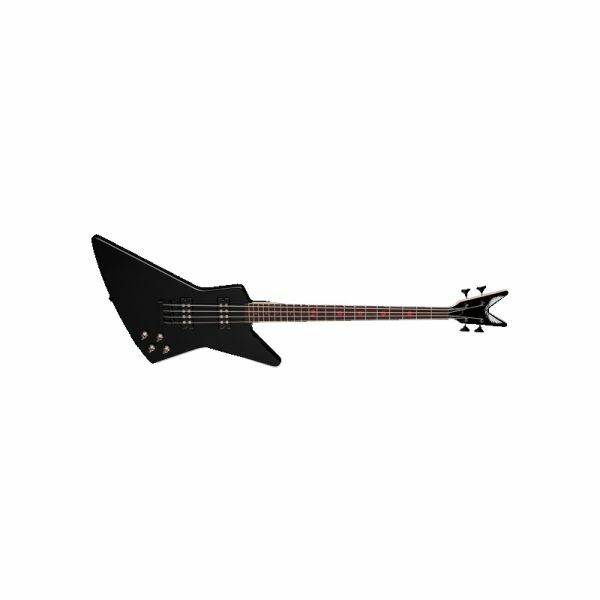 The Dean Metalman 2A Z Bass Guitar with Active Electronics is designed to look right onstage in a metal band. The Metalman Z is an electric bass guitar with dual 2-band pickups with active electronics that make it sound right. Gets an edgy, growly tone with lots of hair. Get aggressive! Case sold separately.